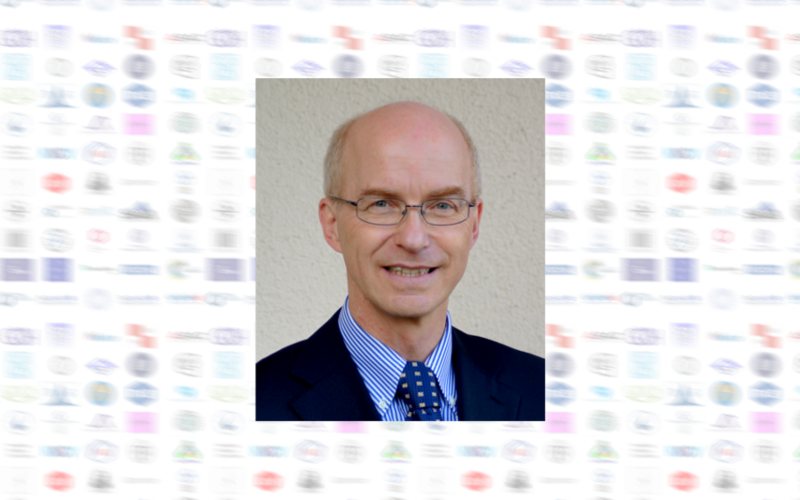 Dr. Yves P. Auberson is the new President of the European Federation of Medicinal Chemistry (EFMC), a EuChemS Supporting Member. Dr. Yves P. Auberson is Executive Director in Global Discovery Chemistry at the Novartis Institute for BioMedical Research in Basel, Switzerland. He is President of the Division of Medicinal Chemistry and Chemical Biology of the Swiss Chemical Society, and President of the European Federation of Medicinal Chemistry as of January 2018. At Novartis, he leads a group developing tracers for clinical PET imaging. Previously, he served as Head of Chemistry for Neuroscience, and played a leading role in the discovery and development of drug candidates for the treatment of epilepsy, Alzheimer’s disease and narcolepsy. He obtained his Ph.D. in 1990 with Prof. Pierre Vogel at the Swiss Federal Institute of Technology in Lausanne, Switzerland. He joined CIBA (now Novartis) in 1992, after a post-doctoral training with Prof. Peter Schultz at Affymax in Palo Alto, USA.